Having supported the entertainment industry and communities for decades, Suppose U Drive is Hollywood’s top-rated truck renting partner. 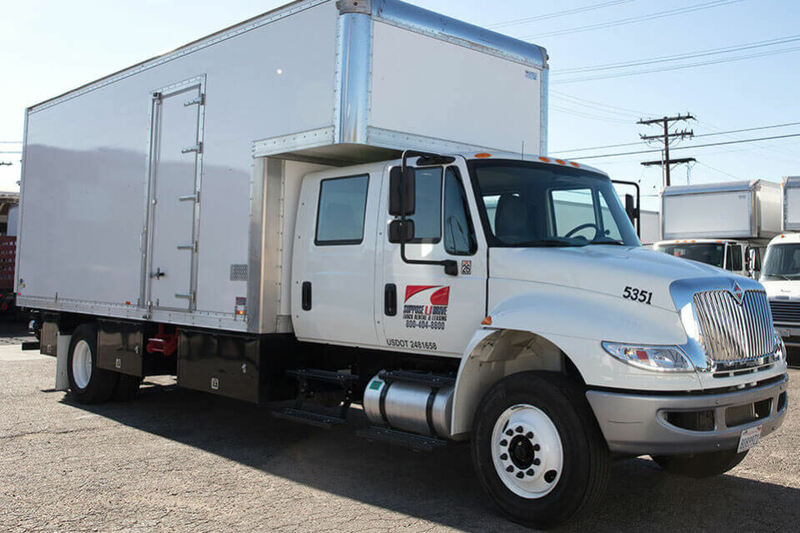 Offering one of the largest and most diverse fleets in the area, along with top quality customer service that can’t be beat; you will find that our specialized studio trucks are equipped to fit your needs. 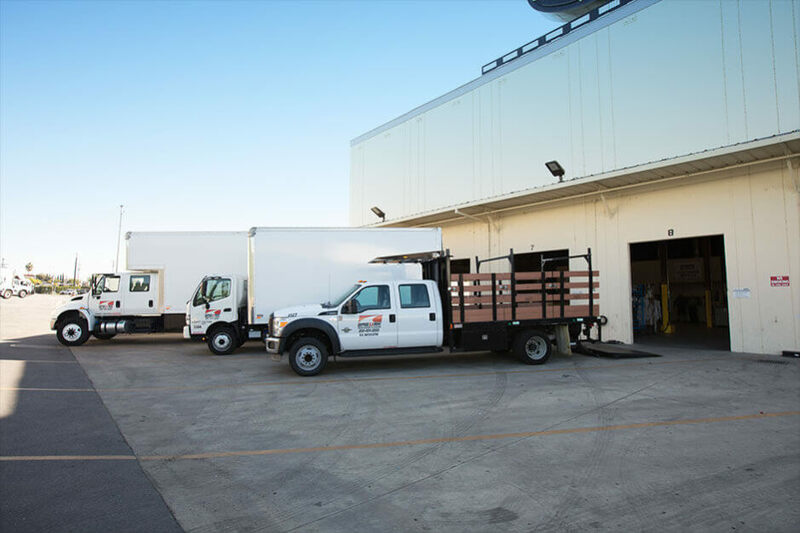 Our studio truck rental division provides super cubes, crew cab stakes, crew cab vans and trucks; all fully equipped with tow hitches, jockey boxes, LED lighting and large platform hydraulic lift gates to help make loading and unloading as simple and fast as possible. In addition to well-equipped cargo areas, all studio truck cabins provide air-conditioning and comfortable multiple-passenger seating. The driver will enjoy power steering and power brakes with automatic transmission and to add to the travel comforts, each studio truck has a CD player and AM/FM radio. Our trucks are equipped with large fuel tanks to help get you to your destination without the hassle of multiple stops. Since the early 1900s, Suppose U Drive has worked with businesses to help provide them with equipment necessary for the growth and expansion of their businesses. We are and always have been a family owned business and, while we are now spread across multiple locations, we will always provide that individualized, high-quality customer care and service because our #1 goal is to serve you. Whether you are looking for a studio truck for a day or for months on end, we will tailor our flexible short-term rental or long-term leasing agreement to fit your needs as well as your budget. Palfinger lift gate, flip-up rear door and LED lighting, making it easy to see no matter the time of day or night that you find yourself loading and unloading. So if you’re setting up for a production well into the late night hours, the darkness will not slow you down when using a Suppose U Drive truck. 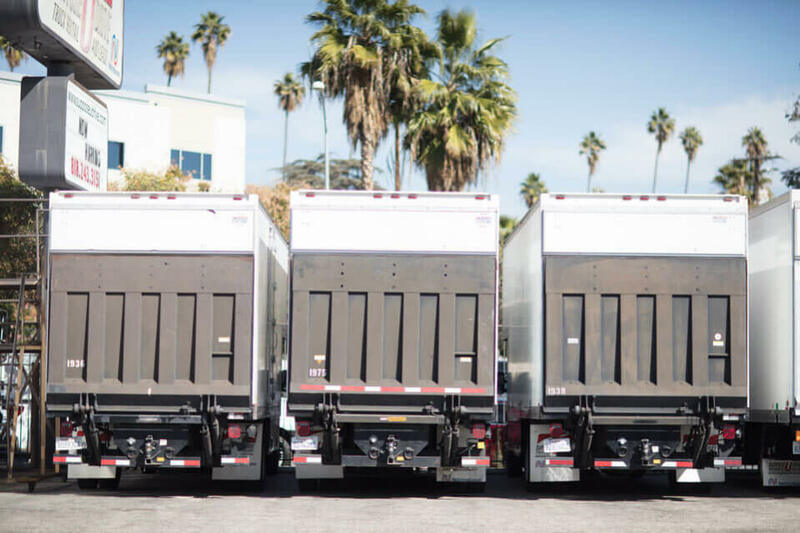 Understanding the various needs and the diversity of jobs requiring trucks, we match our customers’ pickup and delivery needs and cater to Hollywood. Call today and a friendly staff member, from our qualified team of professionals, will gladly help you find the truck that best suits your needs. Our short-term rental and long-term leasing options can be quickly and easily customized to suit your fleet needs. As an added convenience, we will work hard to get you in the studio truck you need while meeting your budget requirements as well. If your project requires reliable, high-quality equipment, Suppose U Drive will provide you with what you need today. In a hurry, no worries, our trucks are ready to go in advance. With our knowledgeable, well-trained staff, they will help you determine the truck and lease that works best for you and get you out the door quickly without any hassle. Once you’re out the door and in the studio truck that fits your needs, you can take comfort in knowing that it’s clean and well-maintained on the inside, and under the hood.Each truck on our lot goes through extensive preventive and routine maintenance, service,and repairs in order to meet our strict standards. 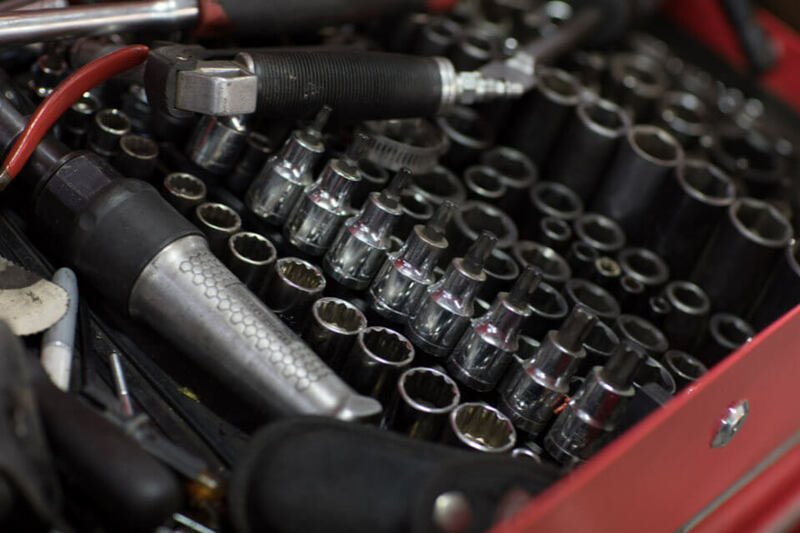 We realize that your trucks need to be on the road and out of the shop as much as possible, therefore we can design maintenance programs to suit your business needs. We take the stress out of the process from beginning to end. With decades of knowledge and experience under our belts and having worked with various commercial businesses, filming, and production entities, it’s as though we are practically a step ahead of you in assessing your needs. We know your time is valuable and unlike our competitors who sometimes make customers wait, you won’t experience that at Suppose U Drive. You’ll be out the door and on your way in no time. Our fleet receives extensive quality checks and maintenance to ensure you peace of mind when driving one of our trucks. However, occasionally mechanical issues can arise, but with our 24/7 roadside assistance services we are there for you any time anywhere. If you do encounter a problem, we are just a phone call away. As an active member in the community, we know the importance of lending a helping hand to the network of businesses and individuals that it is comprised of. While there have been multiple people over the course of three generations that have stepped in to develop Suppose U Drive into the prosperous business that it is today, it is those same businesses that have supported us through decades of growth. During numerous periods of recessions and even World War II, it has always been our belief that, as a successful local business, we need to work to pay it forward by offering support to the wonderful communities that have been supporting our small company for over 82 years now. As such, we are closely involved with countless charitable organizations, events, and outreach programs in the community that we call home so that we can continue to enjoy the thriving success of our area and its residents. We know that these are the same values you share in your work too, and that’s why you should work with a local company like Suppose U Drive that gives back to the community. 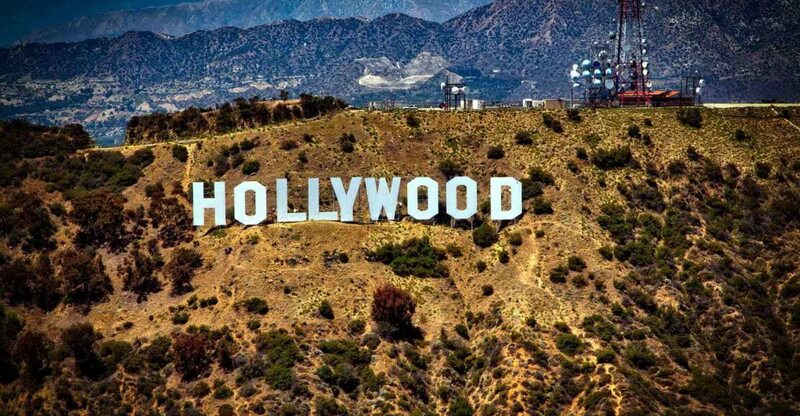 Suppose U Drive is Hollywood’s favorite studio truck rental company because we are quality and customer service focused. We offer full service leasing and maintenance, which takes the headache out of owning and maintaining trucks. This leaves time for the production staff to focus on what needs to be done to keep Hollywood films rolling. Stop by one of our convenient locations and sit down to talk with one of our friendly team members about your needs. We are all about offering individualized service, and that means we’ll take the time to thoroughly understand your needs before you leave the lot. Once we discuss what you are looking for in your rental, we will work with you to custom-fit a leasing agreement that provides the exact equipment you need to get the job done right. 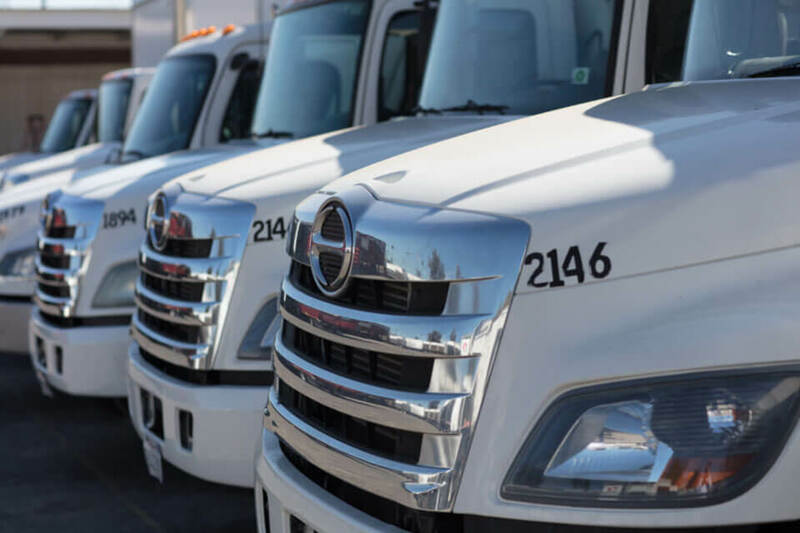 Whether you need one truck or a dozen for days, weeks, months, or even years, our flexible rental and leasing options can be tailored to fit your needs. We look forward to having the opportunity to serve you! Have questions? Give us a call at (800) 404-8800 or stop by one of our lots in Glendale, Norwalk, or Ontario any day during the week. You can also view our inventory online anytime to see the various truck sizes and models we have to offer.